Bryant W. Rossiter, PhD, Director of the Science and Technology Development of Eastman Kodak Research Laboratories, has been recognized by Marquis Who’s Who Top Scientists for dedication, achievements, and leadership in chemistry and research. Before coming into his role with WRECON, Inc., Dr. Rossiter held prominent roles including senior vice president of ICN Pharmaceuticals and president of ViraTek Inc, where he specialized in joint venture development, drug discovery and conducting clinical trials. He also held numerous positions with Eastman Kodak Company, where he was responsible for much of its pioneering and long-range research. His roles for the company included director of science and technology development, director of the chemistry division, head of the color physical chemical laboratory, and researcher. He has directed fundamental and applied research related to color photographic product development. Dr. Rossiter’s experience and expertise is supported by his education and his professional affiliations. He holds a Bachelor of Arts and a PhD in chemistry with minors in physics from the University of Utah. His PhD dissertation was titled Synthesis of Natural Products. He is a member of the American Chemical Society, where he previously served as chairman of International activities. Dr. Rossiter has also been very involved with IUPAC, where he held numerous positions including chairman of the committee for chemical research applied to world needs, chairman of the U.S. National Committee, and chairman of the International Conference on Chemistry and World Food Supplies. His achievements include building the work and prominence of the Church of Jesus Christ of Latter-Day Saints, establishing a joint venture with ICN Pharmaceuticals leading to FDA approval of Ribavirin for the treatment of hepatitis, establishing CHEMRAWN (CHEMIXCAL Research Applied to World Needs), and the elucidation of fundamental reactions underlying the formation and the light and dark degradation of photographic dyes. 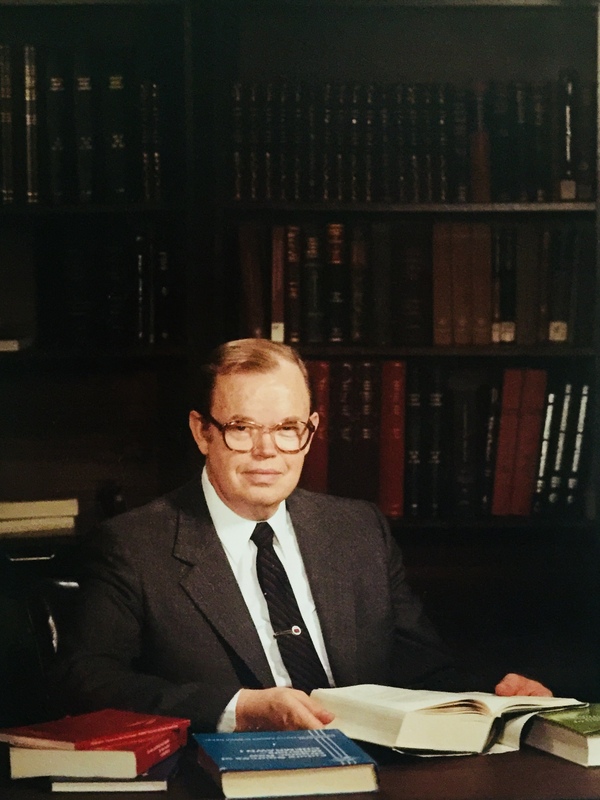 As a testament to his success, he has been lauded with the Albert Nelson Marquis Lifetime Achievement Award yet of all these accomplishments, Dr. Rossiter prides himself of being a devoted husband and father who valued truth wherever he found it both on religious or scientific grounds.